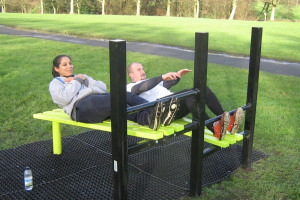 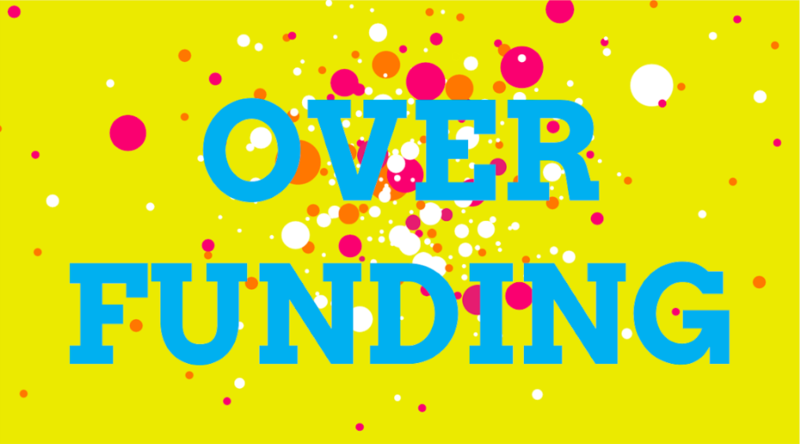 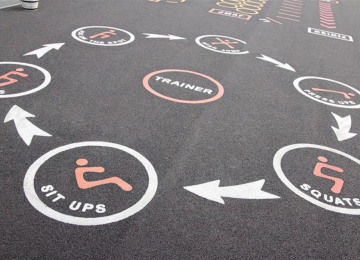 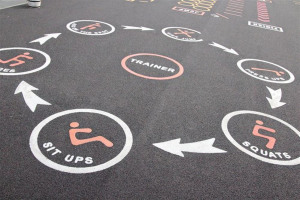 We've already raised £28,922 for our fitness trail by successfully applying for local grants! 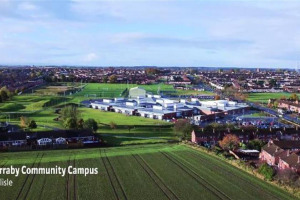 Help us reach our final total by pledging any amount so we can provide this fantastic opportunity for local residents at Harraby Campus, South Carlisle. 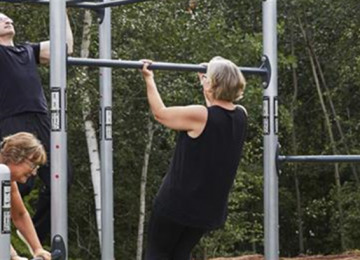 The outdoor community fitness park and 1k trail will be open 7 days a week, and will be free and accessible for ages 13 years up to enjoy. 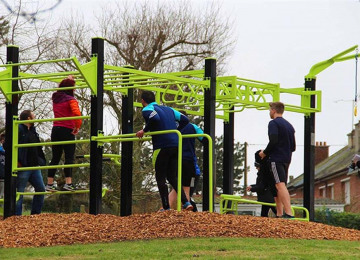 We've done two consultation's with local residents, groups and primary school on the campus, and the HAGS design & equipment has been voted by residents as the wining bid. 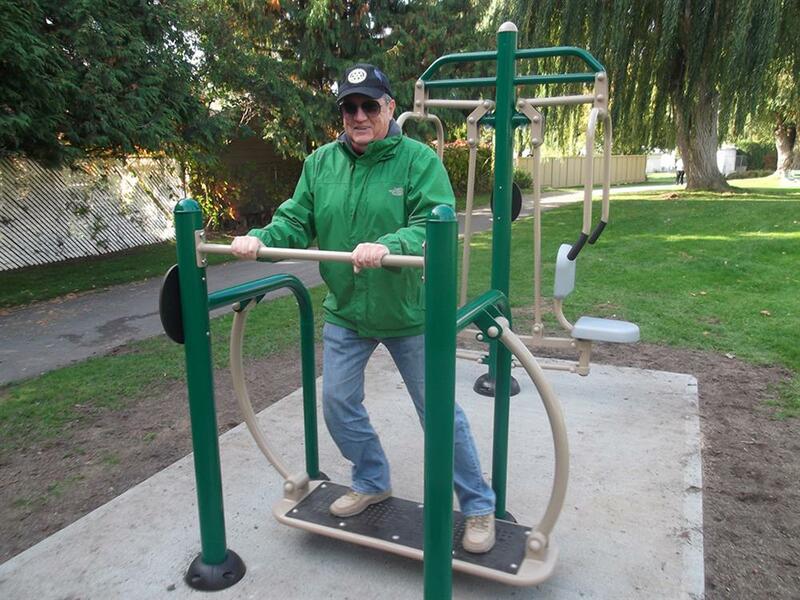 We will have the equipment installed and ready to use by Easter 2019. By providing this fantastic facility more people may feel motivated to get active and enjoy engaging in this type of activity and access support, by taking up some of the other health/fitness/sports sessions based within our community centre. 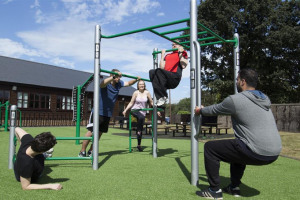 There is little opportunity for adults and families in particular to be more active together in a fun friendly and free environment and at their own pace. 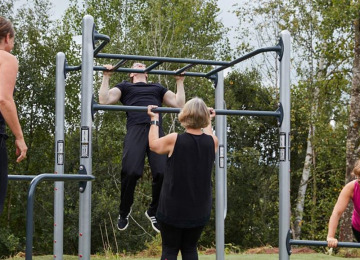 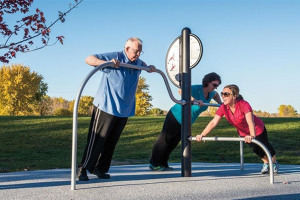 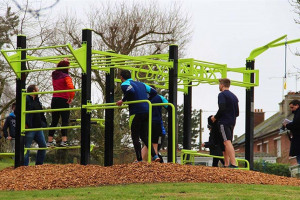 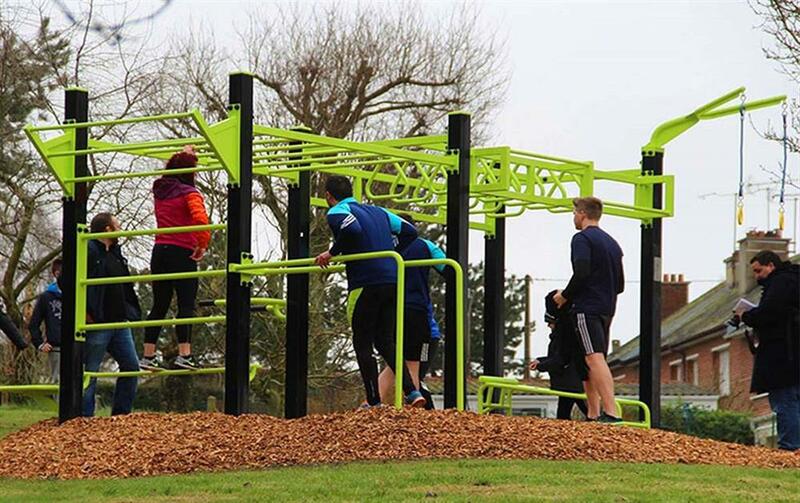 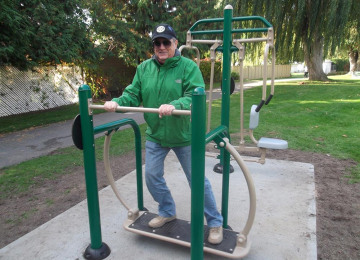 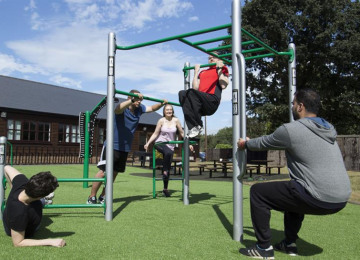 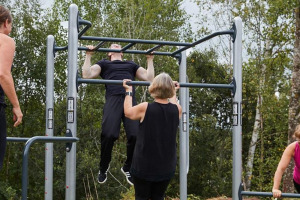 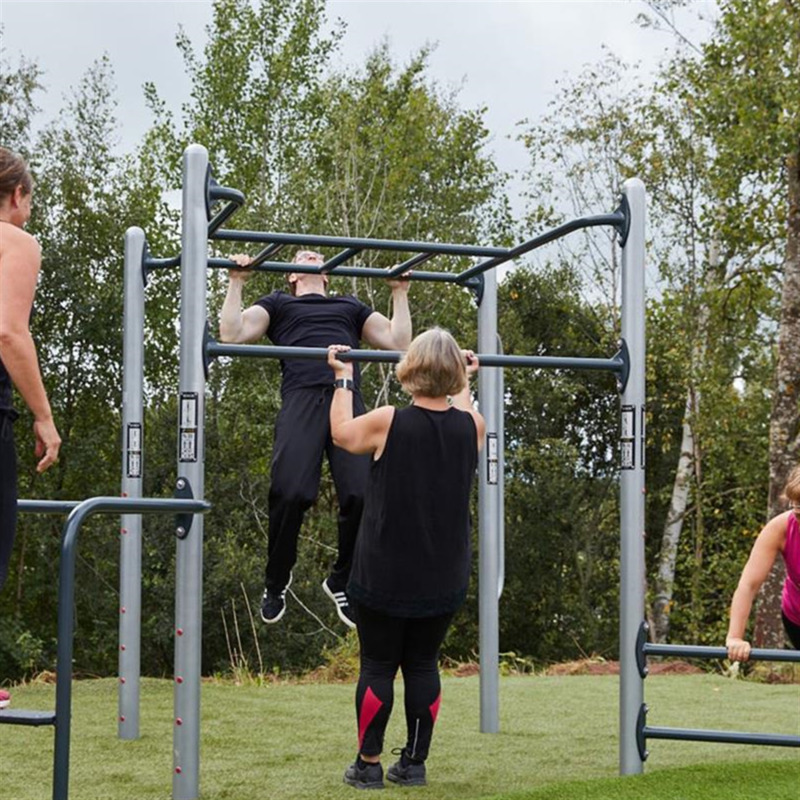 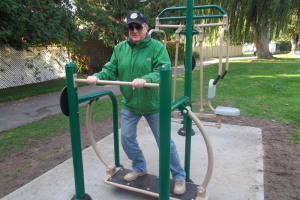 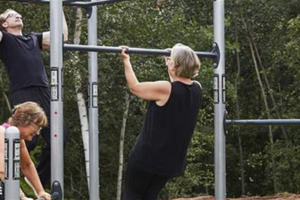 By having a community fitness park that can be accessed by all, we are creating the opportunity for more people to become physically active. 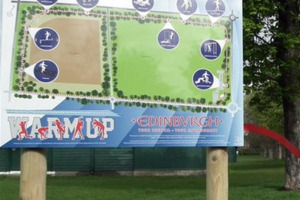 We hope that this will be the first step toward changing peoples attitude to physical activity and healthy lifestyles. 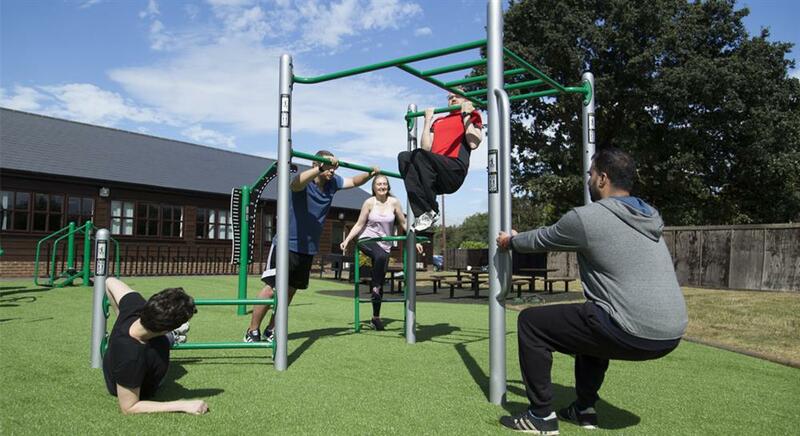 Harraby Community Centre is a charitable community centre which is based in Harraby in Carlisle. 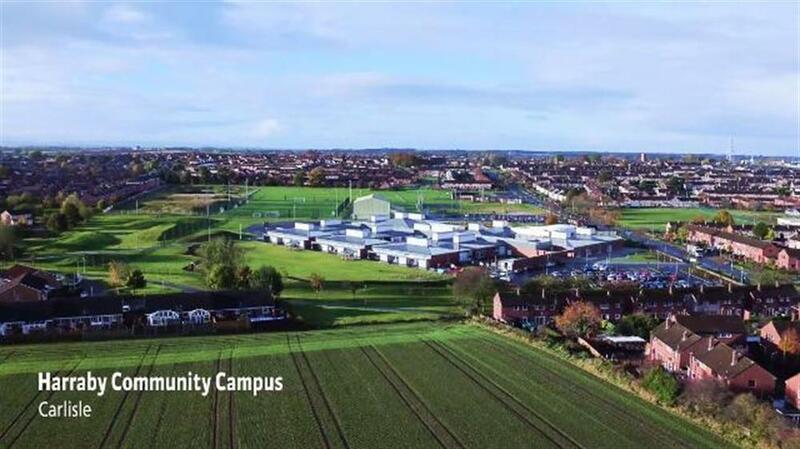 We are at the heart of the local community and provide a wide range of services / activities that meets the communities needs from our fabulous community centre which is part of the new Harraby Community Campus. 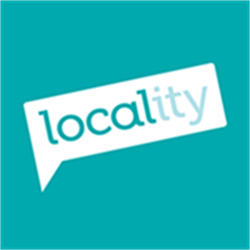 We have a community cafe with library link, numerous meeting rooms and main hall, community theatre which hosts a wide range of acts / events /film clubs with licenced bar, soft-play area. 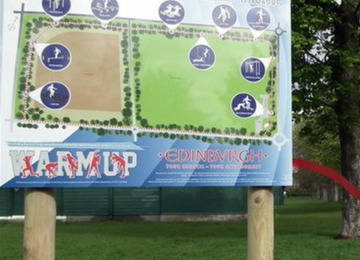 The campus has a dedicated indoor sports hall and 3G football ptiches which is managed by GLL. 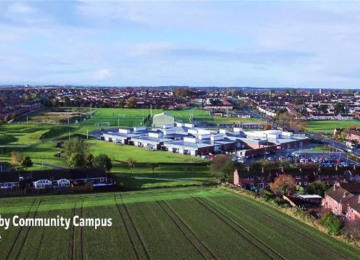 The campus is shared with Pennine Way Primary School & Nursery, Childrens Centre, Community Development Centre and St Aidan's Nursery. 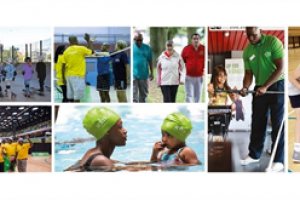 Project Delivery Manager: Harraby Community Centre The Project Delivery Manager takes legal responsibility for receiving and spending the funds raised and ensuring the project is delivered. 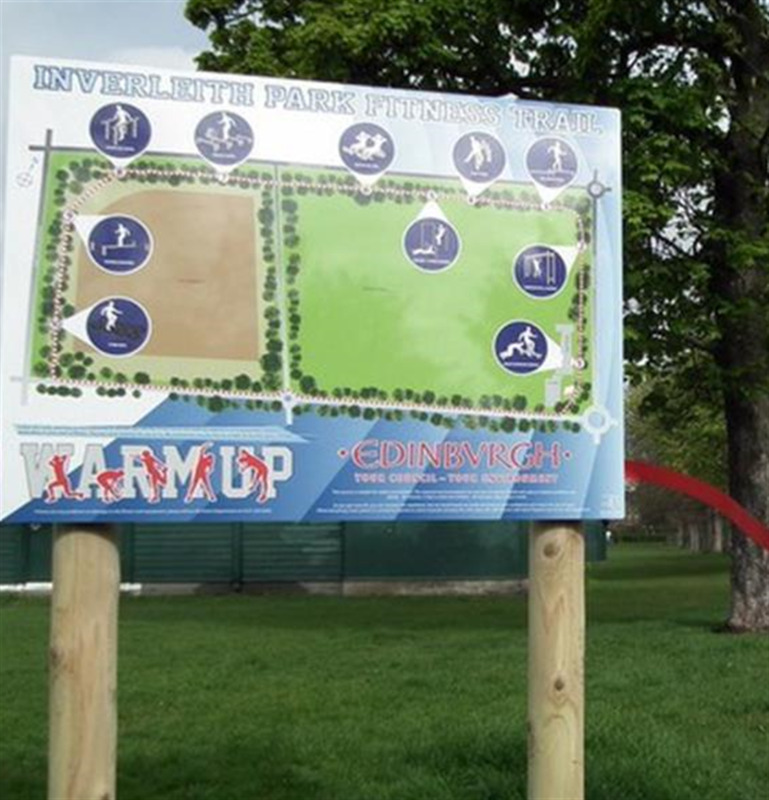 Contractor: Carlisle City Council The team responsible for building or installing the project.